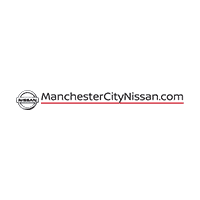 As always, Manchester Nissan was able to fix the problem with my Rogue in a timely manner, gave me a loaner car for the period of time my car was being repaired, staff was polite and accommodating. I have been very pleased with the service there, will return for any future repairs. My experiences with Manchester Nissan has proven to be pleasant, and comforting. I had the pleasure of meeting a representative named Ed in the Service Dept. Awesome guy!!! He listened, and made me feel like he cared, and wanted to help. He helped beyond my expectations, what a relief! There should be more Employees like him, taking the stress out of car maintenance/repair.